Jay talks about what Private Money is. 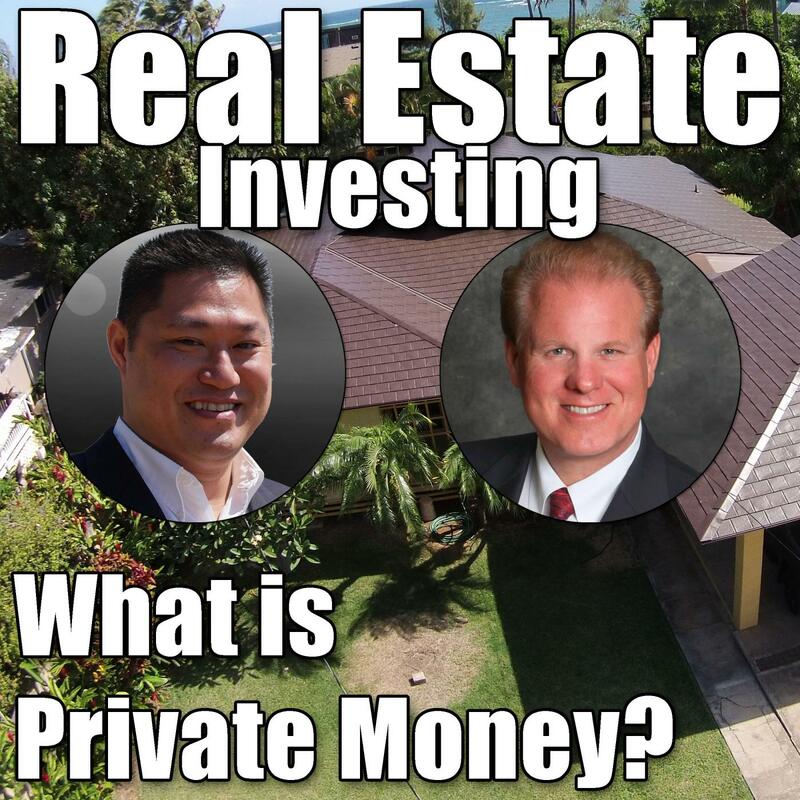 What is Private Money?An individual lends real estate investors money from their investment capital or retirement fundsThe private lender earns a lot more money than they would if the money was sitting in a bank account. Average returns in the USA is 8%, which is a lot more than at a bank.The loan is safe and secure. 3) Warm market that you do not know yetHard Money versus Private MoneyA broker finds the money and charges 14% on average. Private money is 7-8%. Hard money has extra fees. No fees for Private Money. What is Private Money?